We offer a relaxed atmosphere for individuals, couples, groups or office meeting functions. We can prepare your menu and have it ready to maximize on your time restraints if you are on a schedule. By calling ahead with your order, we can have you in and out meeting your timeline. But feel free to sit, sip and relax in one of our many comfortable chairs. We may have live music, Pandora music or TV to entertain you. 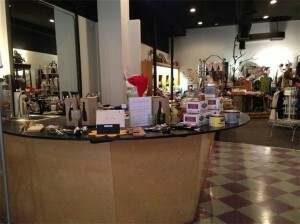 The Black Rose Coffee/Tea Lounge is part of the The Black Rose gift gallery and skin studio.